Microneedling is a minimally invasive technique combining the generation of microchannels in the skin and the topical application of active principles. Mini-perforations are created in the skin that work to increase the absorption of topically applied products. This synergy between the needles and the solution used produces a biostimulation that multiplies the effectiveness and maximizes the results of the treatment. 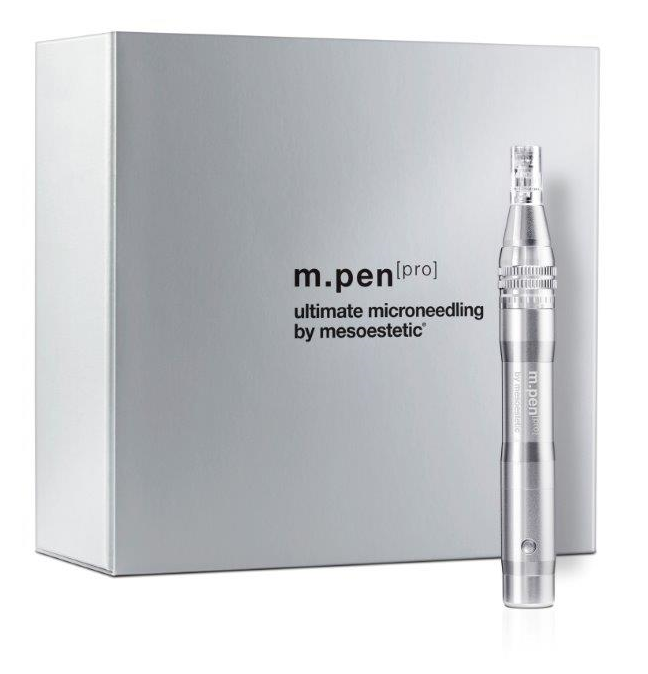 Micro-needling works by using a unique system of tiny needles which stimulate collagen and elastin, thereby filling in fine lines and deeper wrinkles, as well as addressing uneven skin tones and acne scarring. These small contact points encourage the body to create a wound healing response as well as tighten, lift and rejuvenate the skin. As your skin repairs, the production of collagen and elastin is triggered to give an almost immediate plumping and firming effect. It can also tackle other skin damage problems such as scarring, dark marks, sun damage and ageing. Microneedling can be effectively used in many different areas of the face and body. On the scalp it slows down and improves hair loss; on the face, neckline or hands it treats hypermigrations, lack of vitality in the skin and / or flaccidity and wrinkles. On the body it treats flaccidity and lack of turgor in the arms, abdomen and legs; and fights against localized fat and cellulite in ‘saddle bags’, double chin, abdominal fat, knees and legs. Recommended for clients that have fine lines and wrinkles. Recommended for clients with deeper wrinkles, uneven skin tones and acne scarring. Numbing agent is used prior to the treatment to ensure comfort as the needles used will be deeper. This is why the treatment time is longer. Microneedling is generally painless, but redness of the skin due to inflammation may be seen after treatment, typically lasting for 2 to 3 days. Skin may also feel warm, tight and itchy for a short while. This normally resolves in 12 to 48 hours. Staying out of the sun for a week is advised. Inside of two days following your procedure, you can expect to experience skin dryness and flaking due to an increased turnover of skin cells. It is during this period that skin moisturiser may be applied. Approximately 5-7 days post treatment you will be able to see beautiful, new, radiant skin. Normally, you will see results after your first treatment. However lasting and more significant results will become visible after 4 to 6 treatments (spaced 4-6 weeks apart). The condition of your skin will continue to improve over the next 6-12 months after a course of treatments, especially when combined with the recommended post-treatment care.